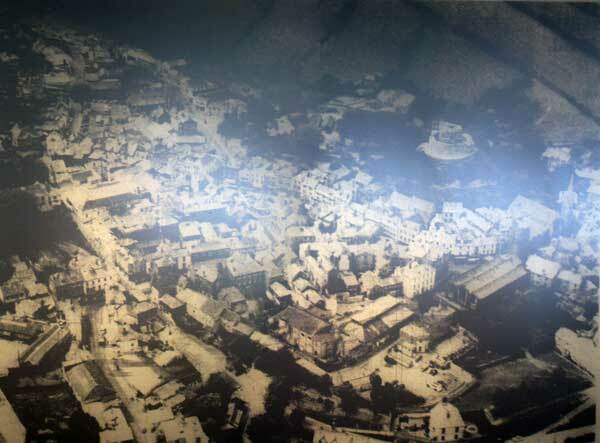 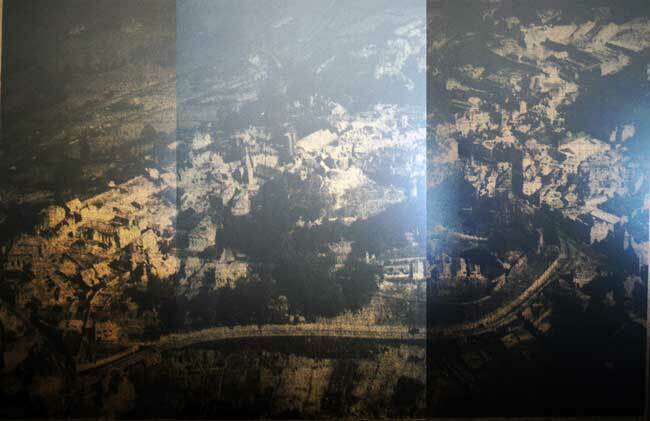 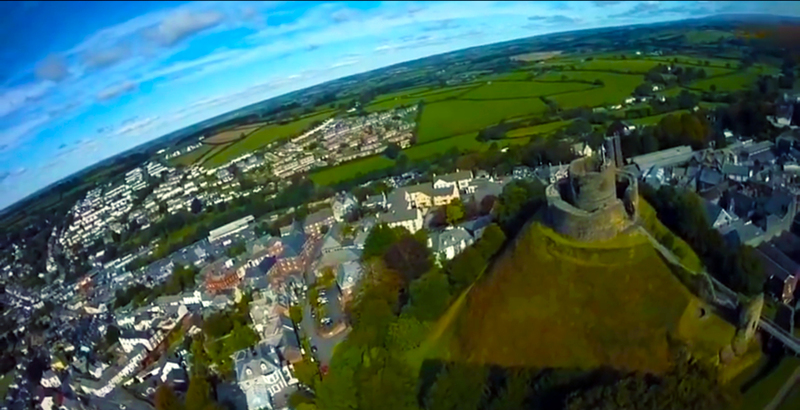 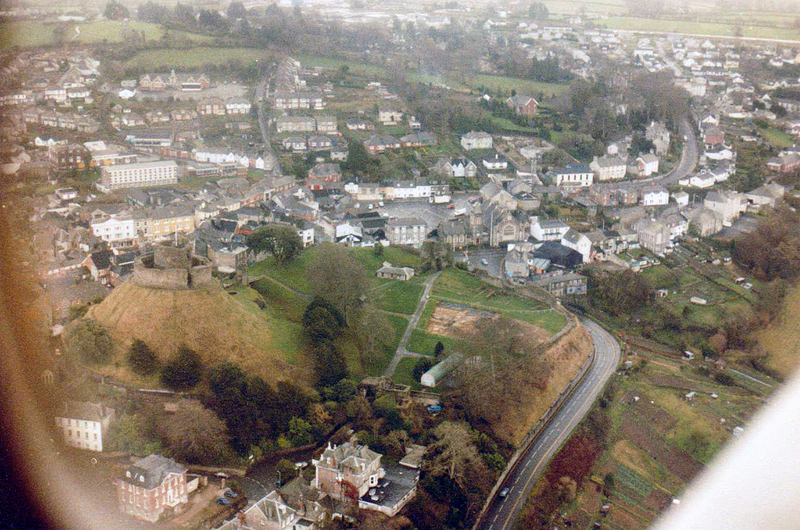 Launceston from the Air Gallery | Launceston Then! 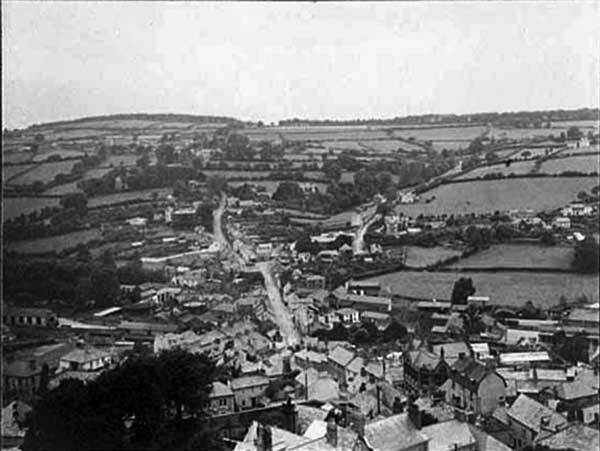 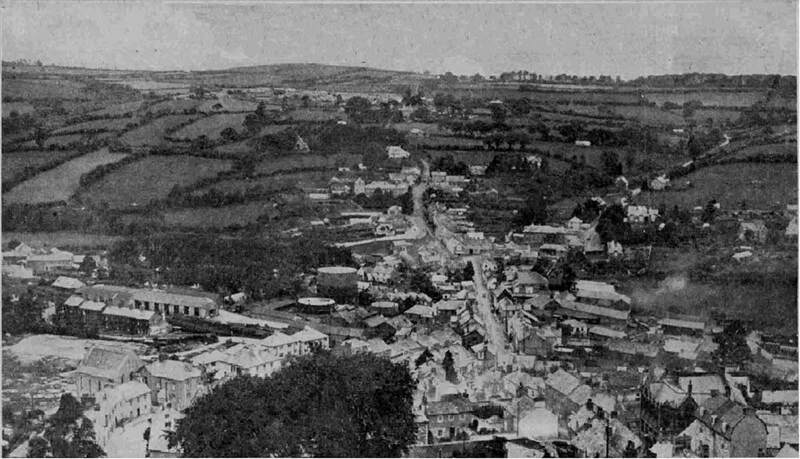 Newport and St. Stephens from Launceston Castle in 1915. 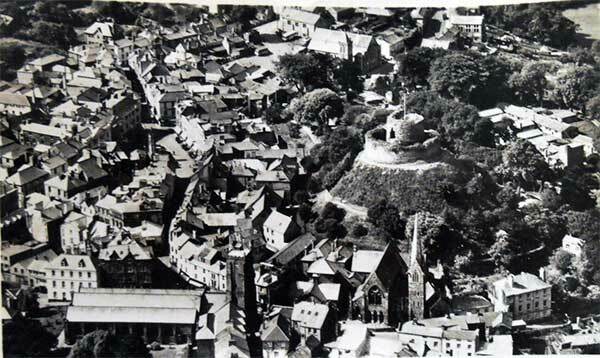 Newport and St. Stephens from Launceston Castle in the 1920's. 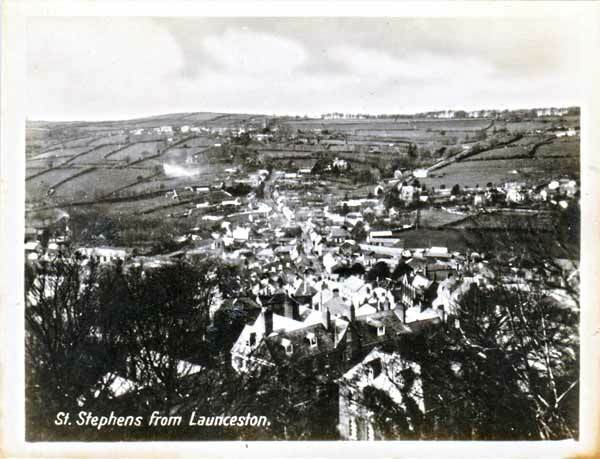 St. Stephens, Launceston in 1928. 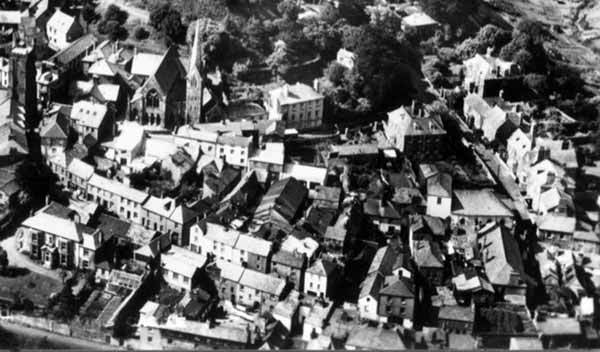 St. Thomas, Launceston in 1928. 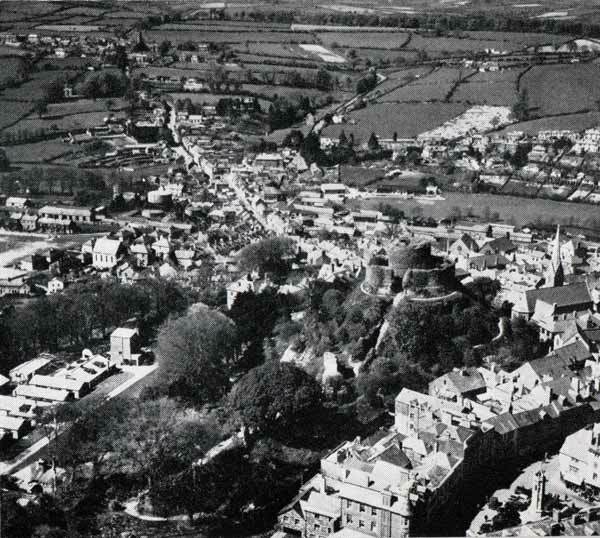 Newport and St. Stephens from Launceston Castle in 1936. 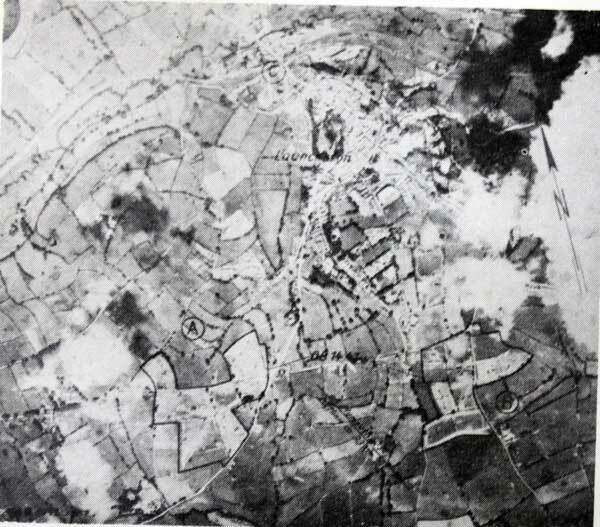 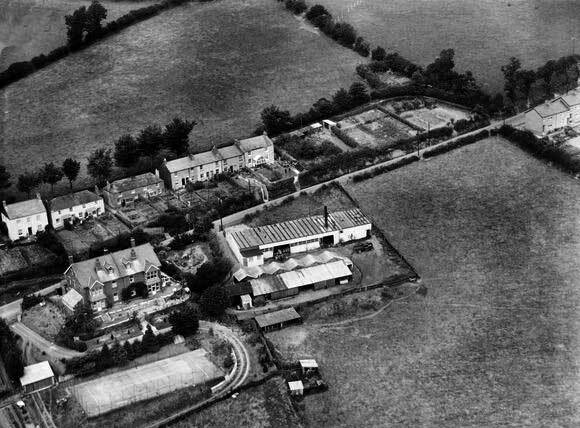 Aerial of Castle Dyke in 1937. 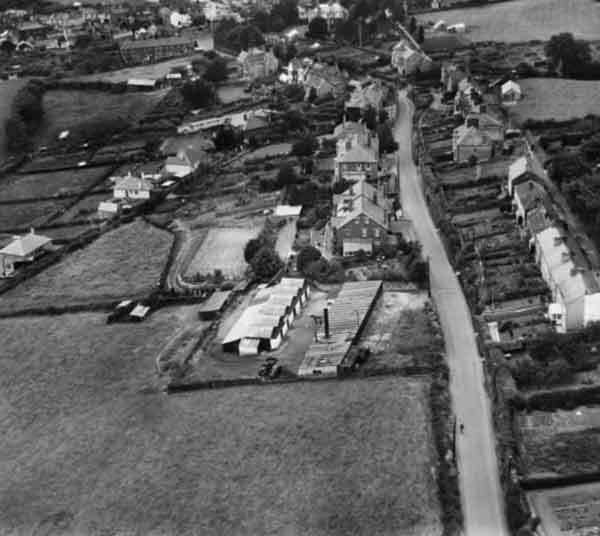 Looking down Dutson Road in 1937. 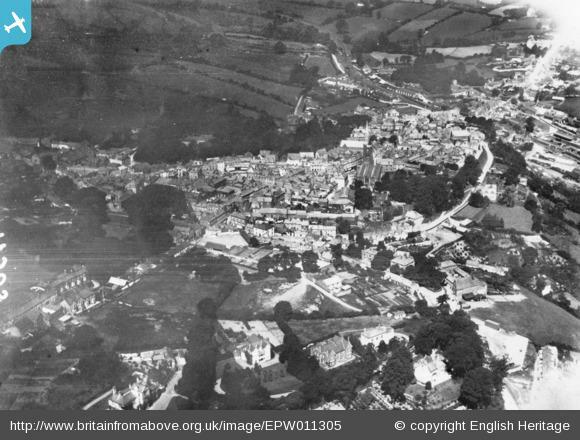 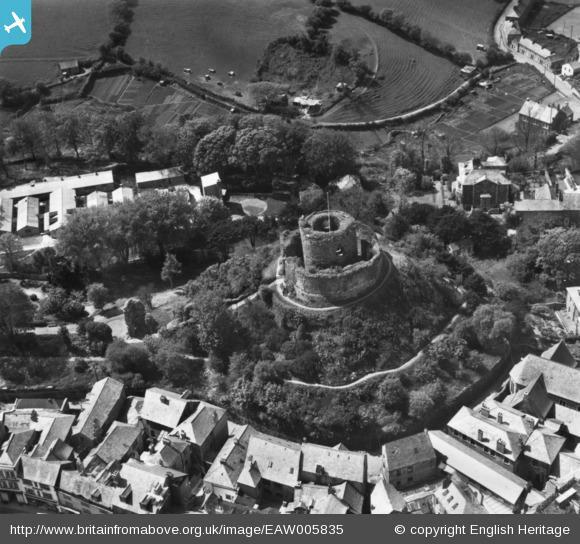 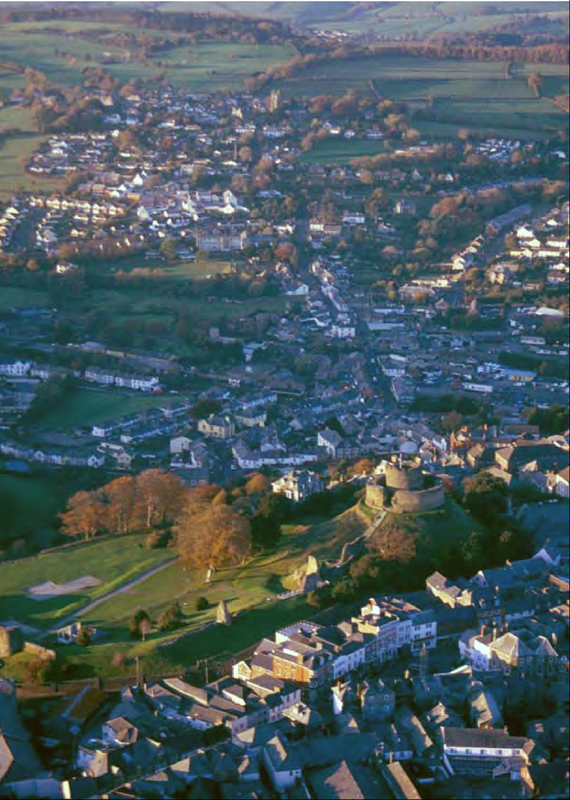 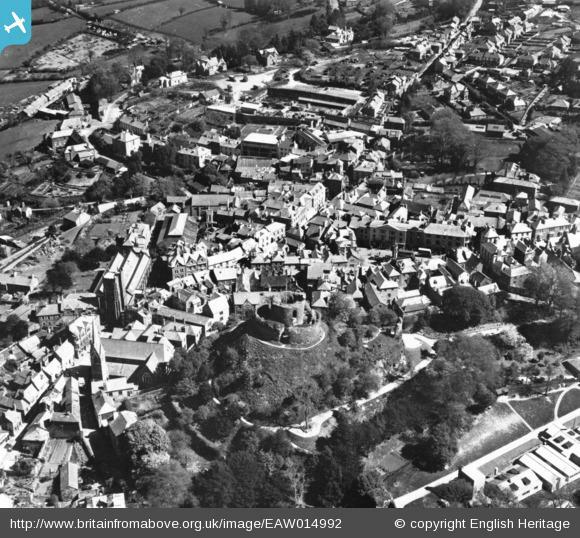 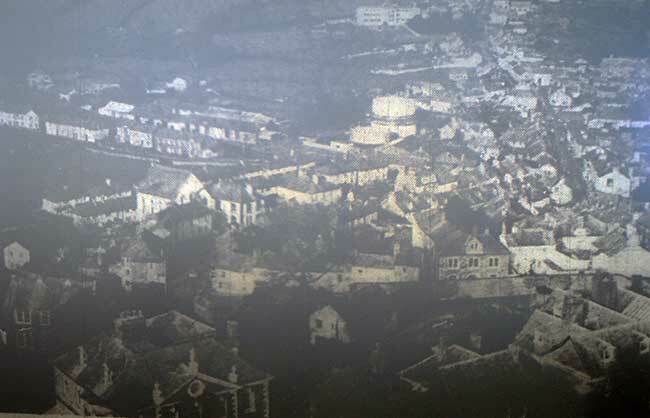 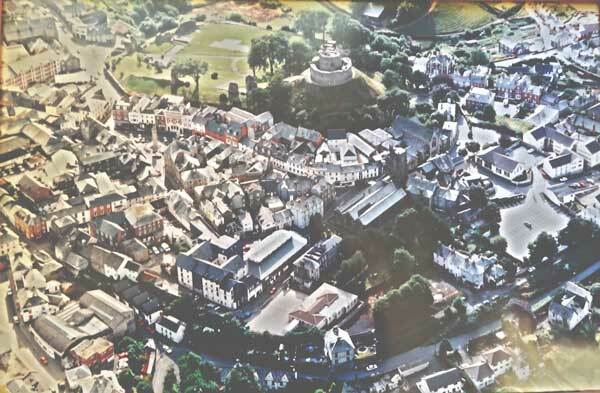 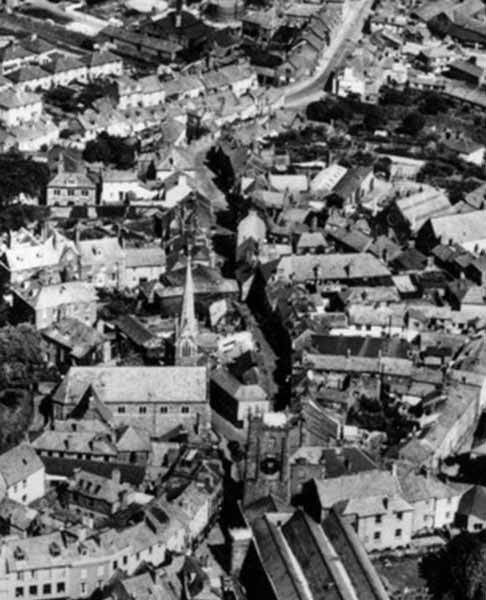 Launceston Castle and the Town Centre in 1948. 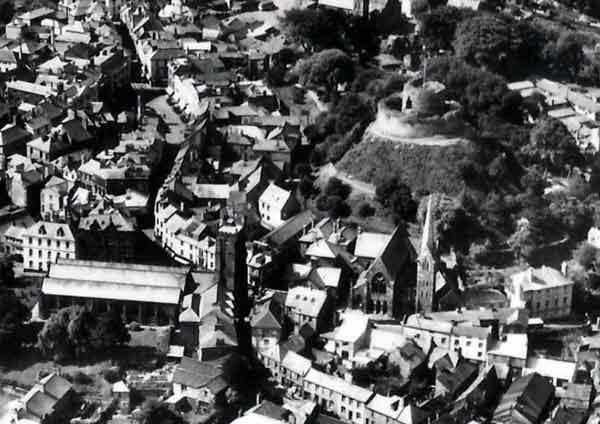 The Luftwaffe map of Launceston from the Second World War. 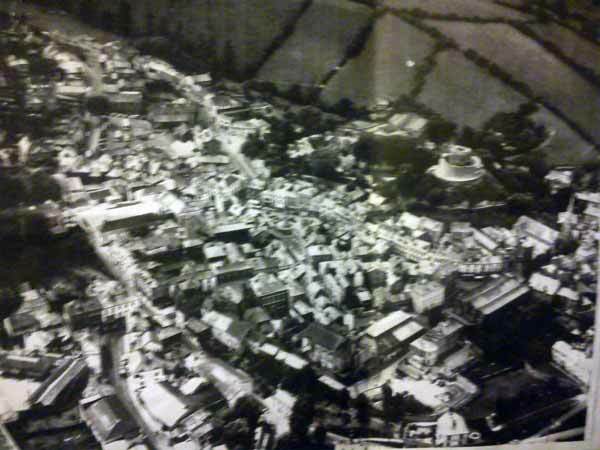 Launceston aerial from the 1950's. 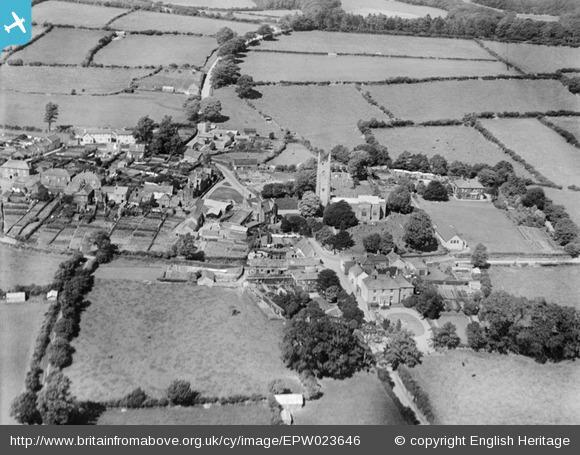 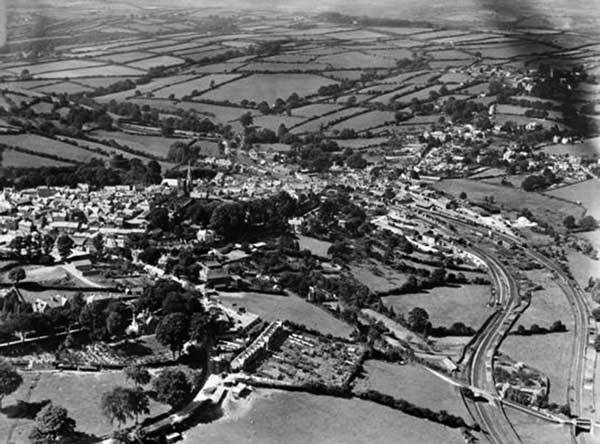 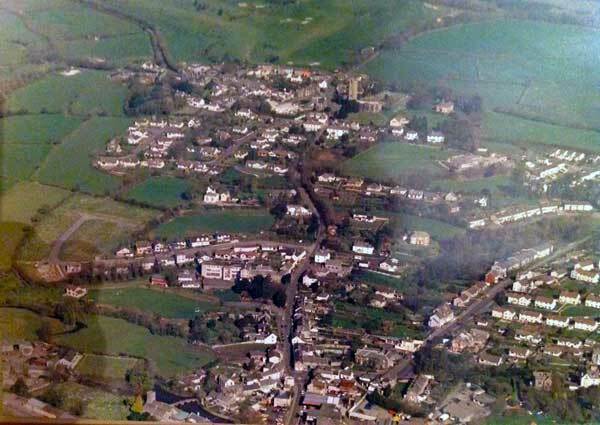 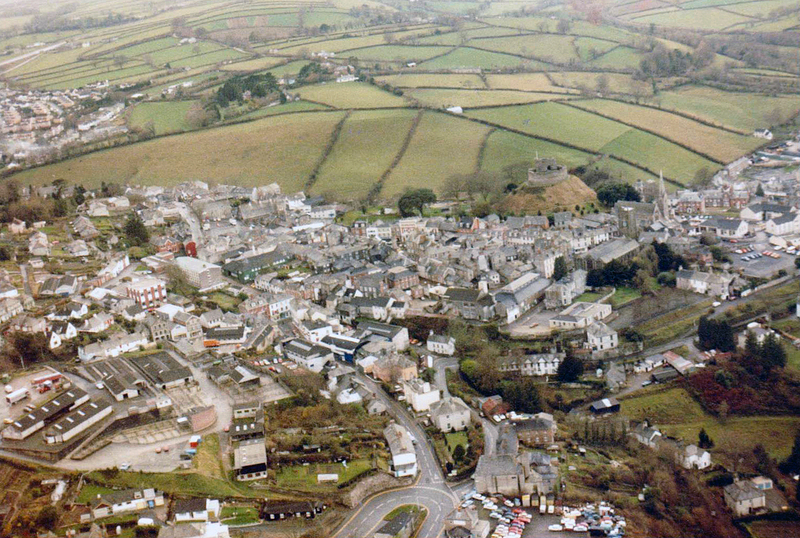 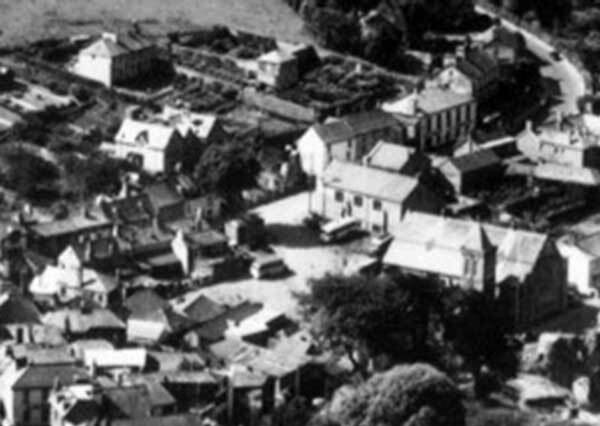 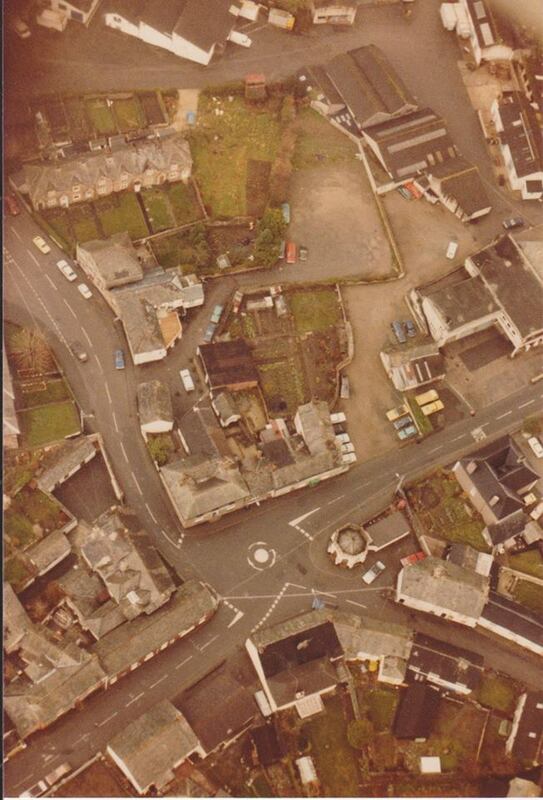 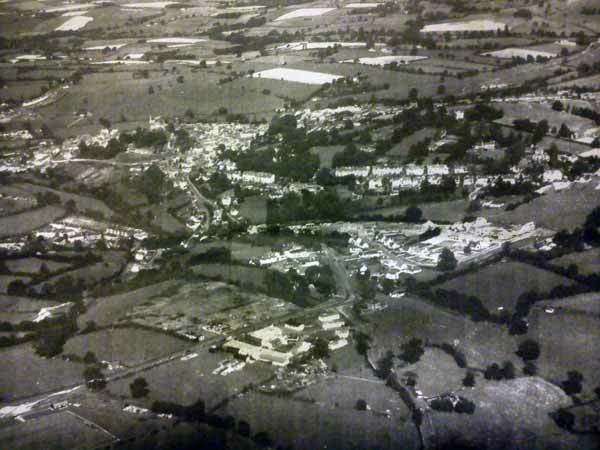 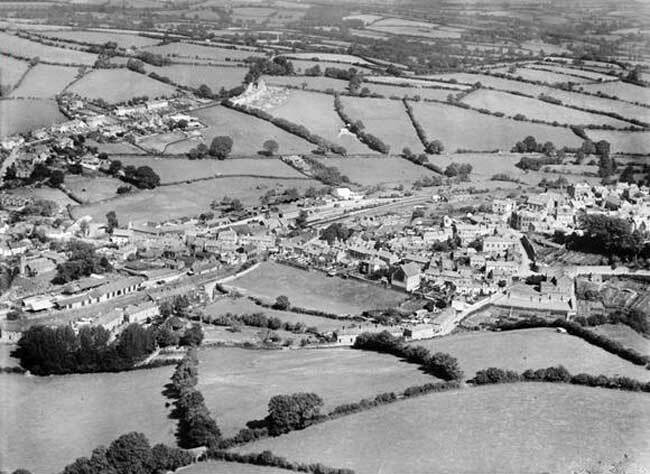 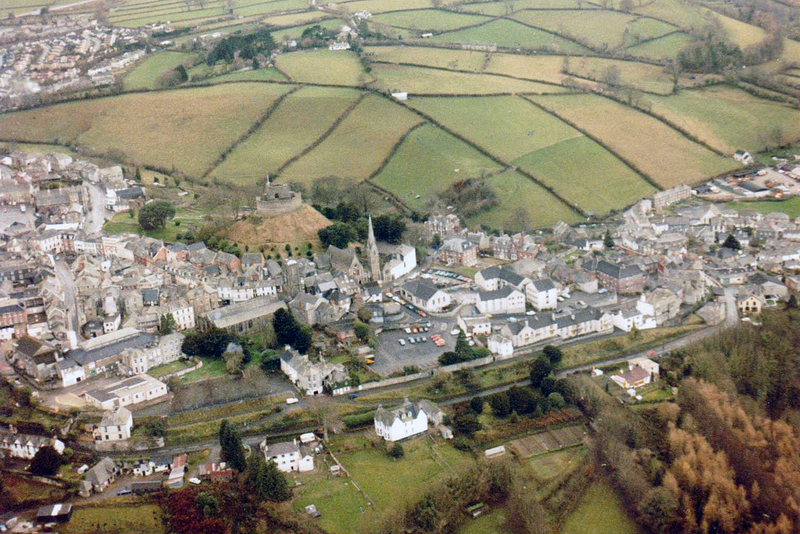 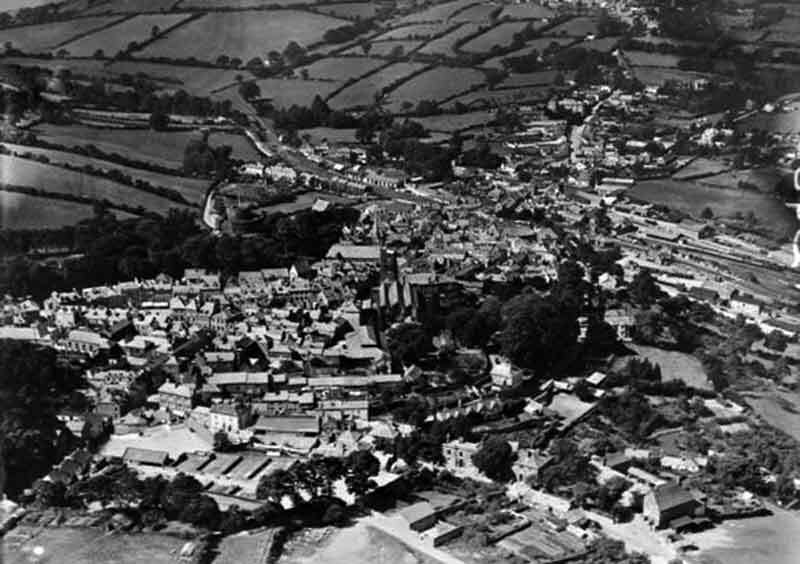 Aerial of Madford and the town square from the 1950's. 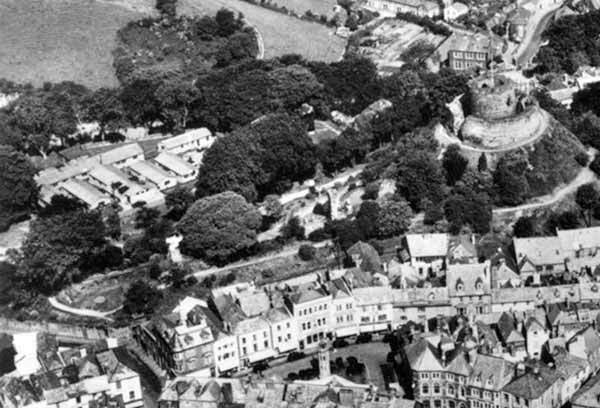 Aerial of Northgate Street and the Castle in the 1950's. 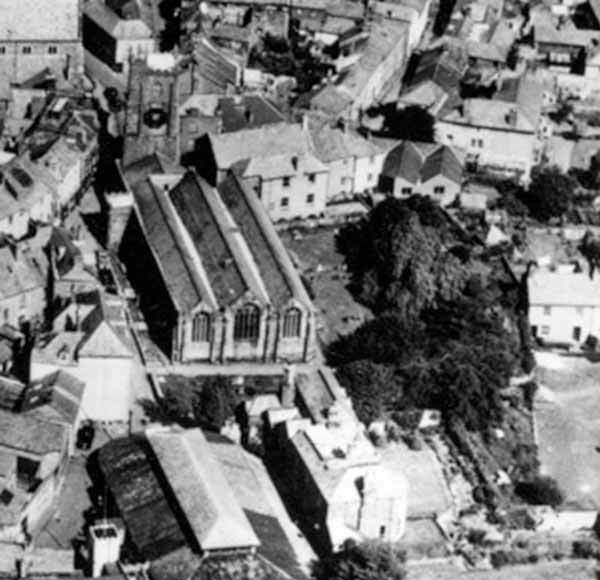 Aerial of St. Mary Magdalene Church in the 1950's. 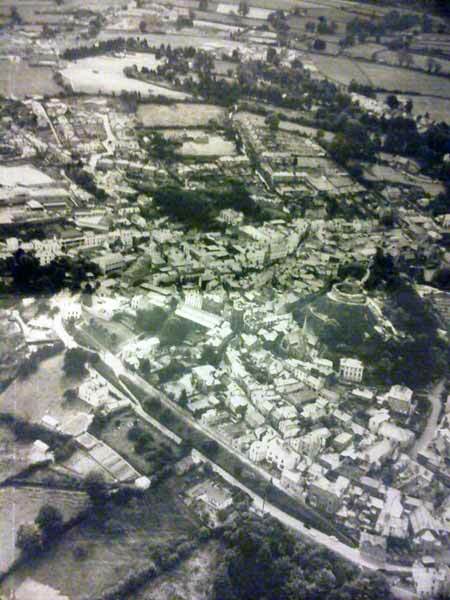 Aerial of the Air Ministry buildings and the Castle in the early 1950's. 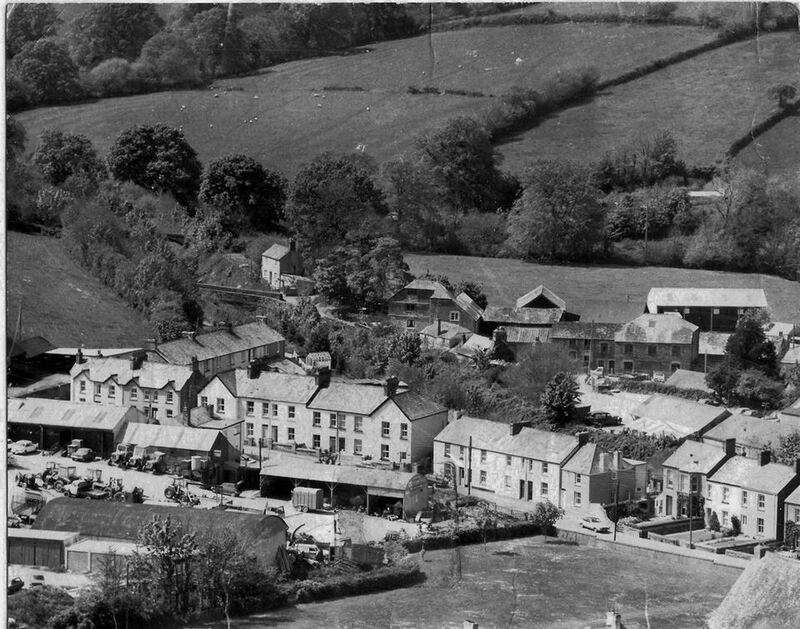 Aerial of the Old Sheep Market car park in the early 1950's. 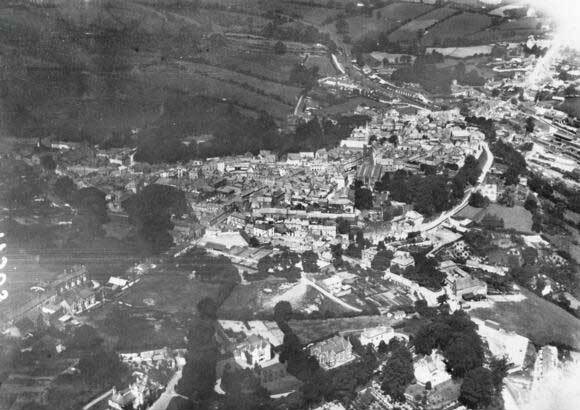 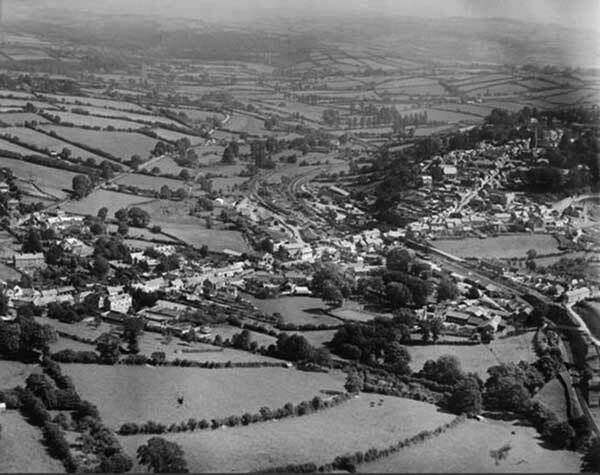 Launceston aerial of the 1955. 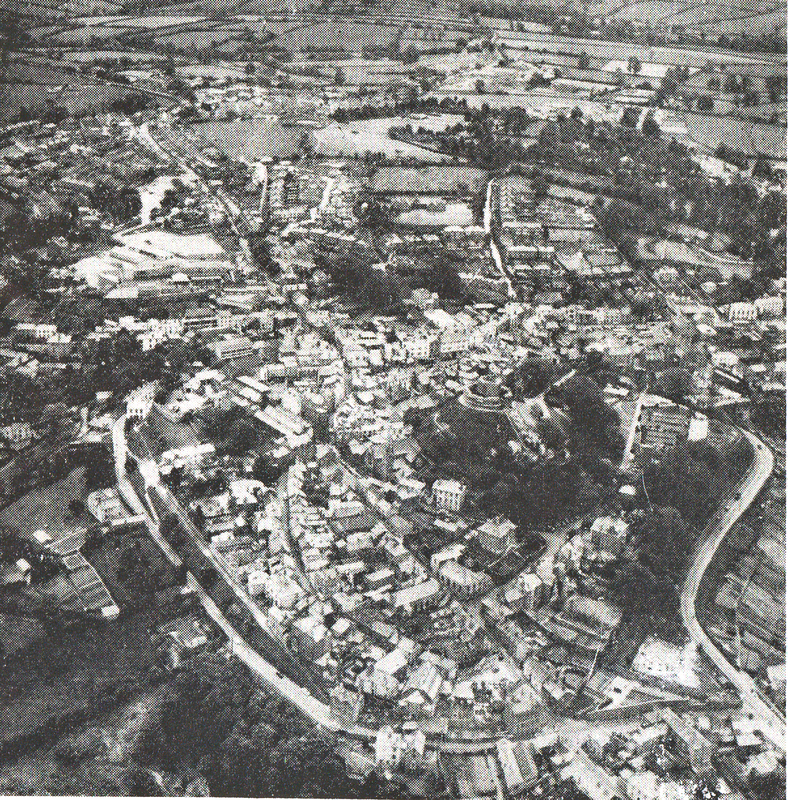 Aerial of Northgate Street before 1964. 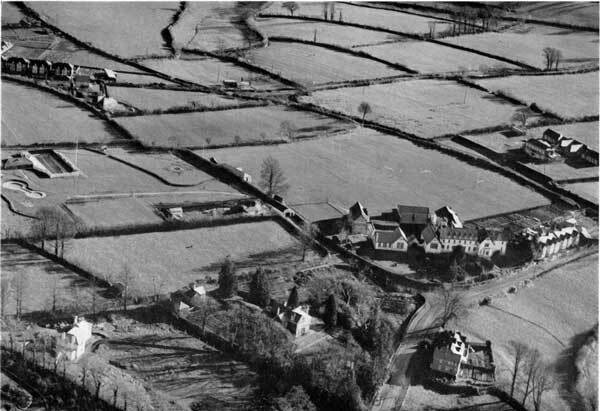 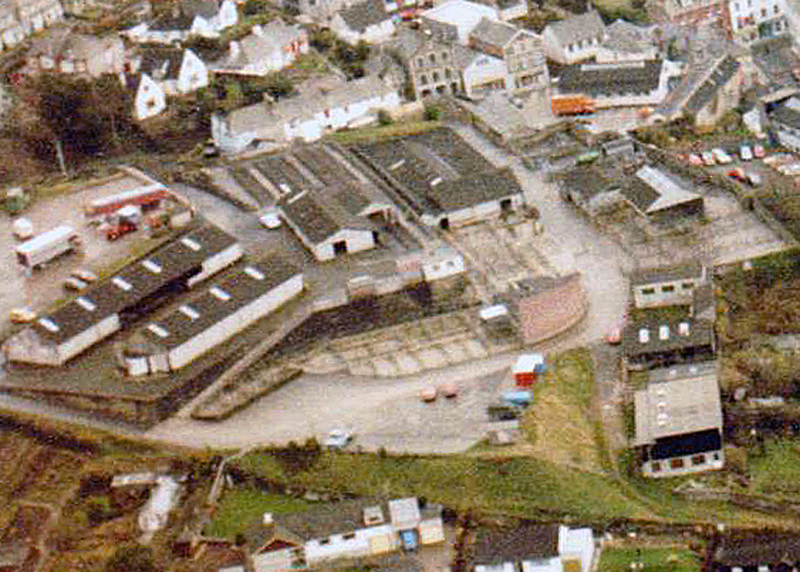 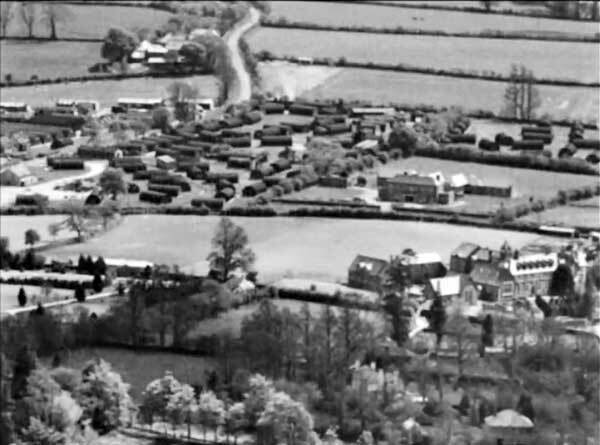 Aerial of Scarne and the war time nissen huts c.1950's. 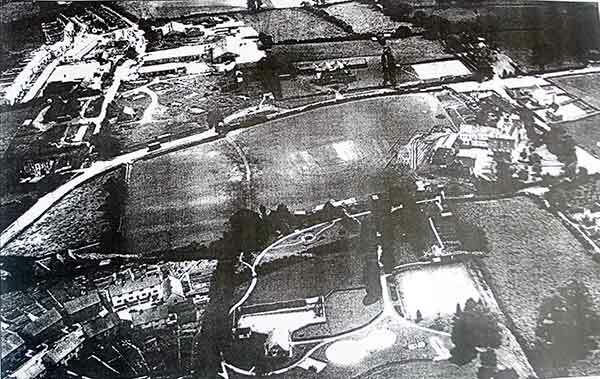 Aerial of Coronation Park and Scarne in the 1950's. 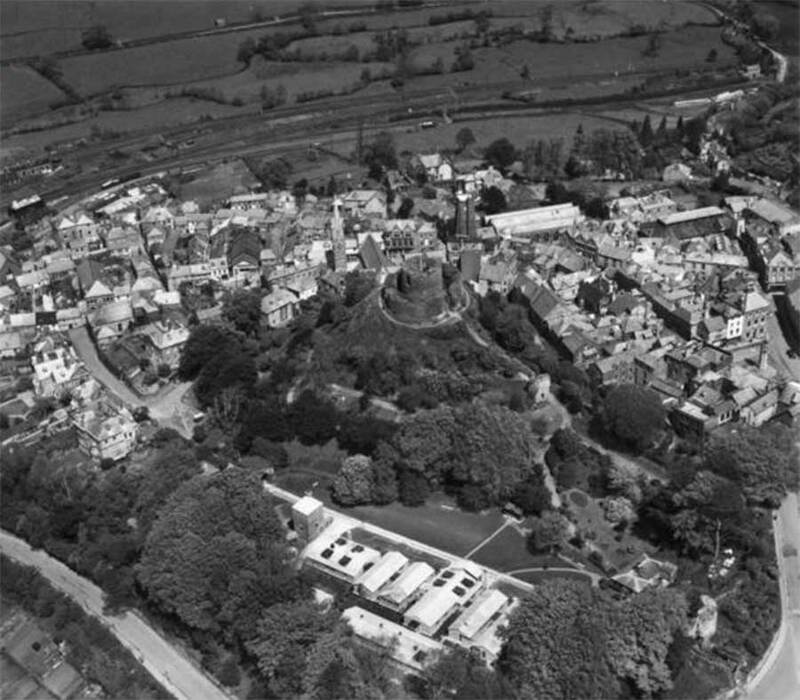 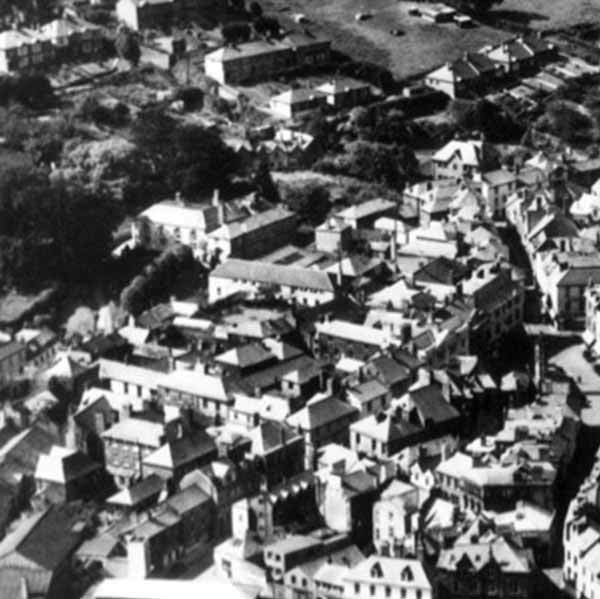 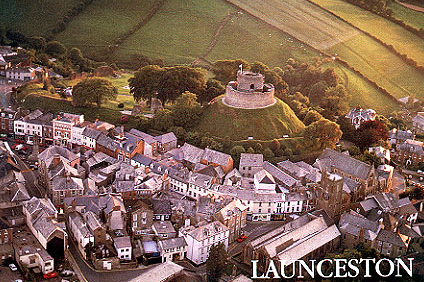 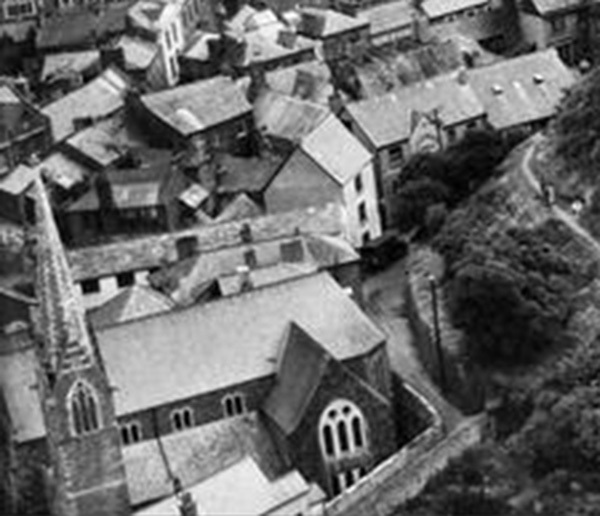 Aerial of Launceston from 1962. 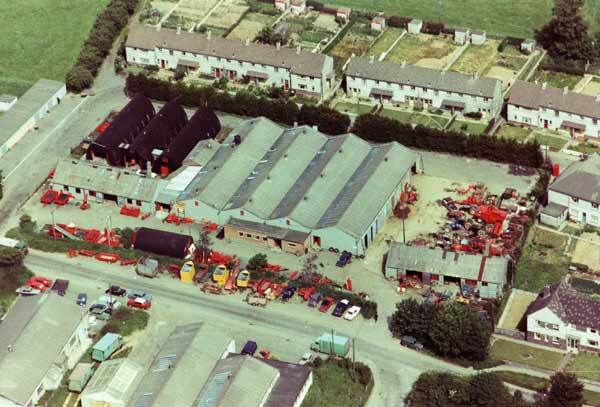 Hamblys Dunheved ironworks at Tredydan. 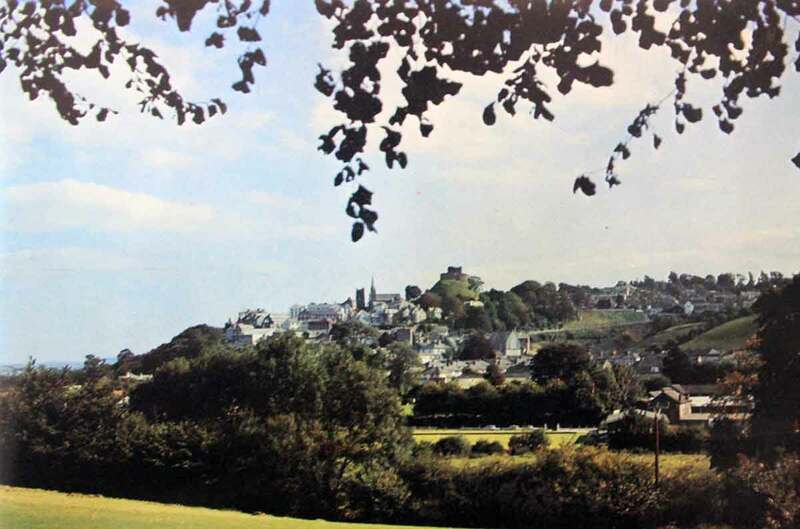 Launceston from the Kensey Valley. 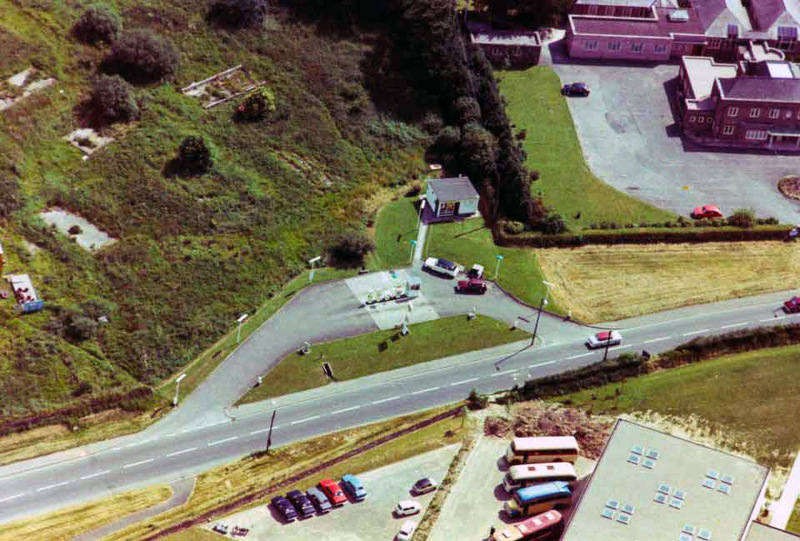 The old Prouts Filling Station on the A30. 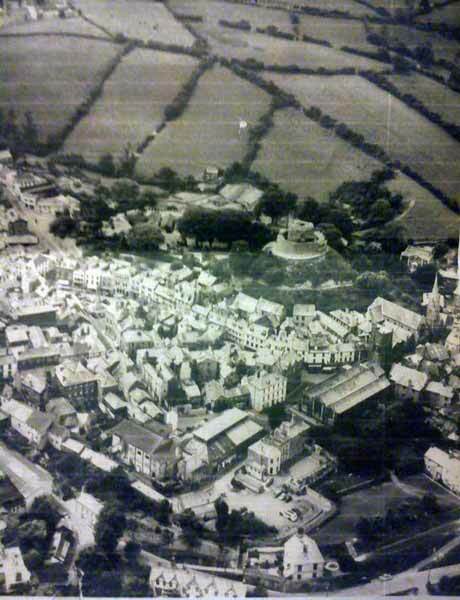 St. Stephens and Newport Aerial. 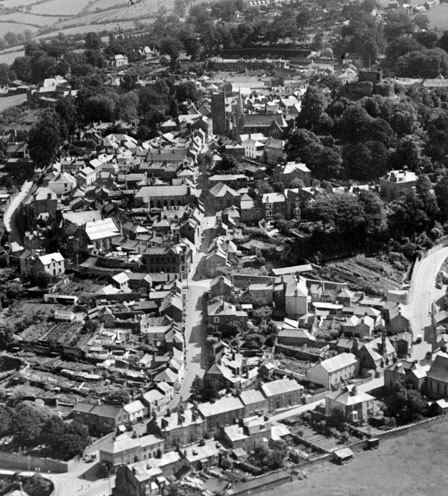 Photo courtesy of Gary Down. 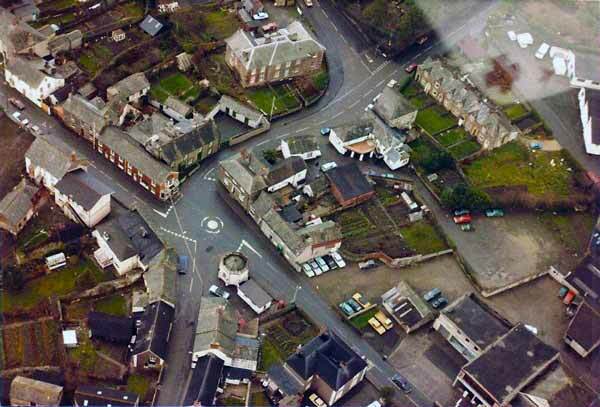 Newport Square aerial/ Photo courtesy of Nick Hairs. 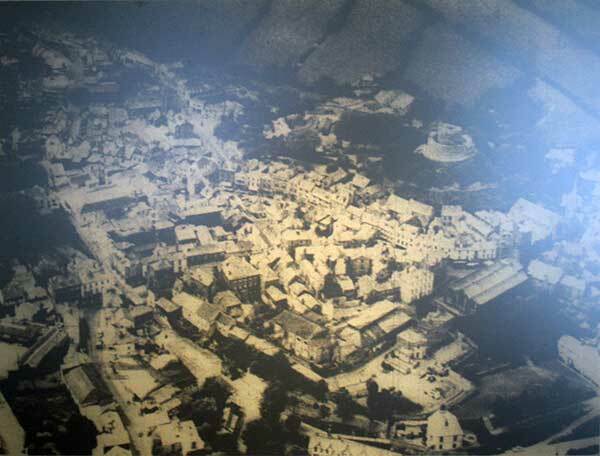 White Horse Aerial, Launceston. 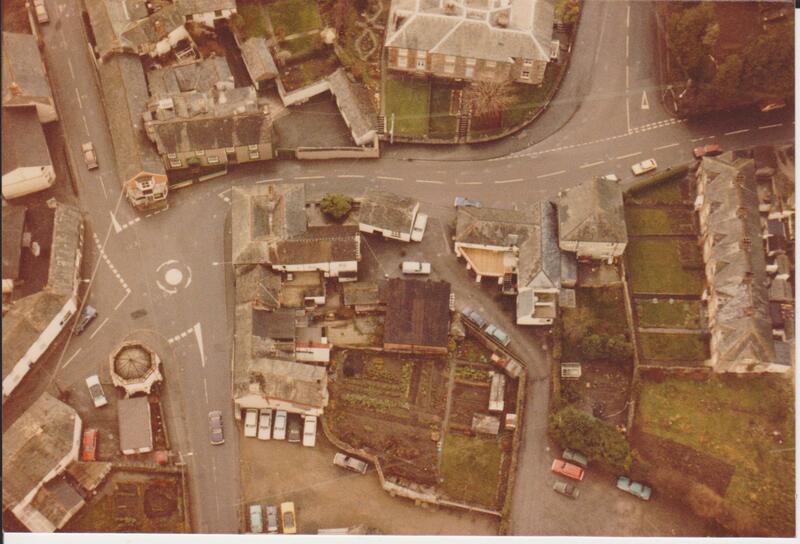 Photo courtesy of Nick Hairs.